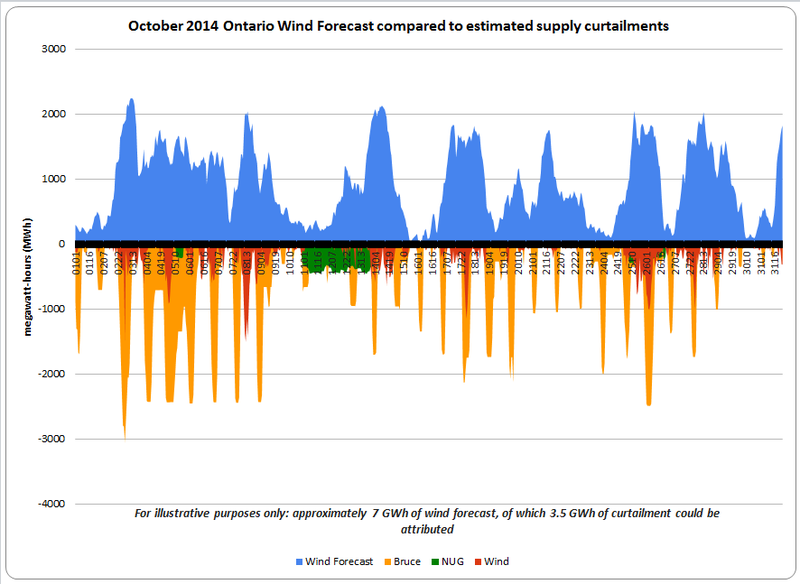 “Ontario ratepayers have given at least $1.7 billion in subsidies to wind developers since 2006, when the province first started subsidizing industrial wind farms. The study found that nearly 60% of all wind subsidies have gone to six companies with more than $10 billion in annual revenue and 82% to nine companies with more than $1 billion in annual revenue. (November 25, 2014) Subsidies given to Ontario’s wind farm owners largely benefit a select few multinational corporations, a new Energy Probe study shows. Just when the fools’ Quebec as a solution to nuclear energy in Ontario meme seemed to be disappearing, the chief Liberal propagandist wades in with an article devoid of reporting. Jennifer A. Dlouhy produced a column which supports my instinct that the U.S. will suffer along with, if not more than, Canada if Keystone XL isn’t completed. WASHINGTON — Business leaders around the world are watching to see what the United States does with the Keystone XL pipeline, the CEO of engineering giant Siemens said Friday. …Siemens AG CEO Joe Kaeser said that if the U.S. government ultimately rejects the project, it would be like “stopping halfway” — harvesting North American energy resources but failing to transport them to market. “It doesn’t do any good to have the greatest opportunity in the world to produce cheap, (reliable and sustainable) energy if you stop halfway through and don’t transport that blessing you folks have in this great country,” he said in an interview Friday. That’s putting things politely; the signal will be they are petty protectionist. Following is a post written by Parker Gallant. FGF was launched with $25 million in funding by the Ministry of Municipal Affairs and Housing and went about handing out grants when the opportunity presented itself. By 2012 FGF managed to get rid of most of their start-up cash so the Ministry of Municipal Affairs and Housing gave them another $20 million of taxpayer dollars. According to the March 31, 2012 and 2013 year-end annual report the Greenbelt Foundation utilized about 40% of their annual spending on grants with the rest spent on salaries, public awareness, research and other activities. If they were an actual charity that would be a truly dismal record. Despite so much of the money supplied by the Ministry going to pay”administrative” related expenses, Environmental Defence, with Rick Smith in the position of Executive Director, managed to secure grants of $2.2 million from FGF by March 31, 2012- as noted in an article published in 2012. The winning graphic for this level of detail is a screen capture from Microsoft’s Excel. I have many google spreadsheet graphs embedded in pages on my data site (also using google’s sites), but for blogging it’s images that I still find easiest to work into a posts.